Bright and spacious! 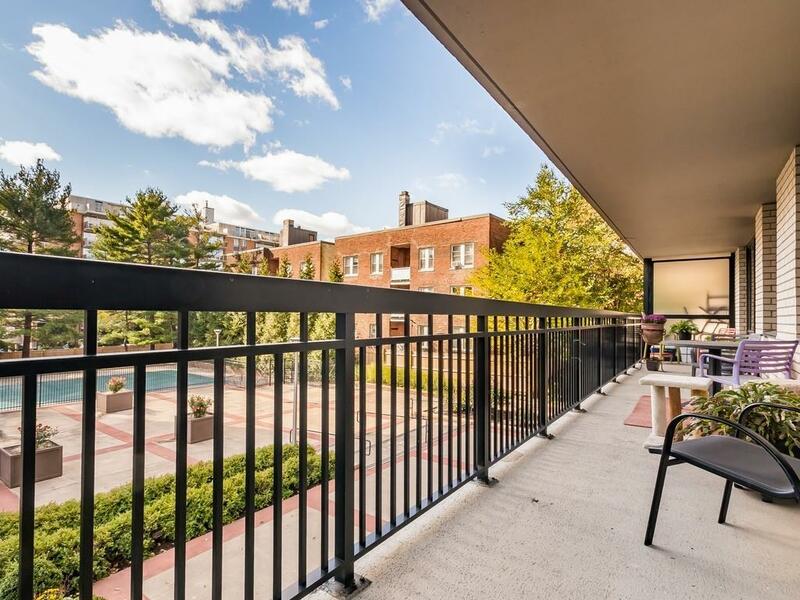 Donât miss this rarely available two bedroom, two bathroom unit in the heart of Coolidge Corner. Featuring an open concept kitchen, living and dining area with updated cabinets and countertops in the main living area as well as a guest bedroom and full bath and a master bedroom with large closets and en-suite bath. A balcony spans the length of unit and provides outdoor living space, overlooking the pool and mature trees. 50-60 Longwood is a full-service building with 24/7 doorman, non-smokeinhg, fitness center, library, and pool. Convenient to T, Route 9, Trader Joes, Coolidge Corner Cinema, Restaurants and Shops. This condo is not be missed!